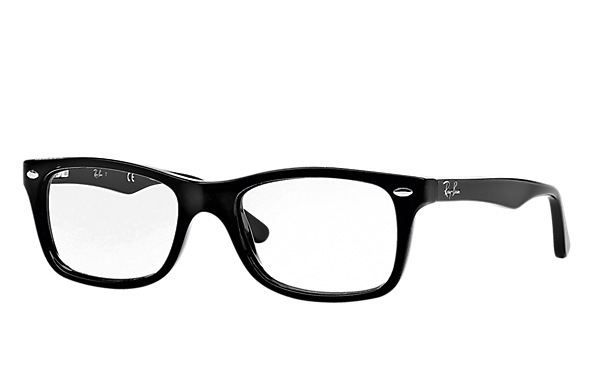 The Ray-Ban RX5228 prescription glasses for men are the ultimate compromise between high-fashion and sports style. 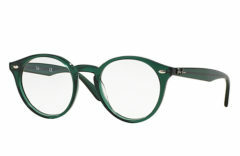 If you want a pair of catwalk inspired geek chic glasses with a sports luxe edge, the Ray-Ban RX5228 designer frame offers all of that and more. 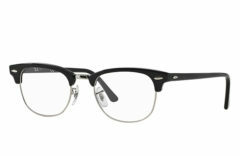 Made from a durable acetate plastic and featuring stylishly oversized square lenses, this full rim design creates an iconic look on the modern man. 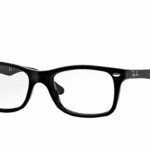 These cool prescription glasses inspire style confidence in its wearers and comes complete with an official Ray Ban glasses case and cleaning cloth.